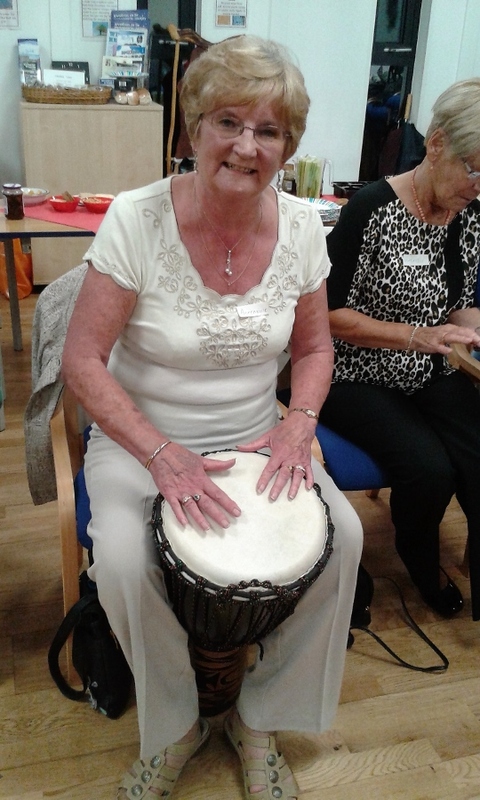 Fylde Friendship Evening - Have You Got Rhythm? 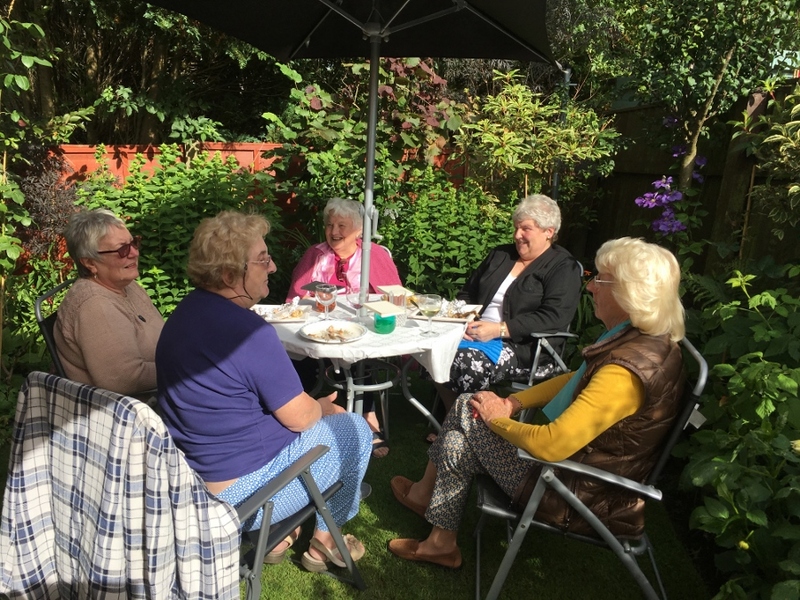 13th Aug - During our August break Susan and Gerard kindly hosted a barbecue for Soroptimists, family and friends, with the proceeds going to Mary’s Meals. 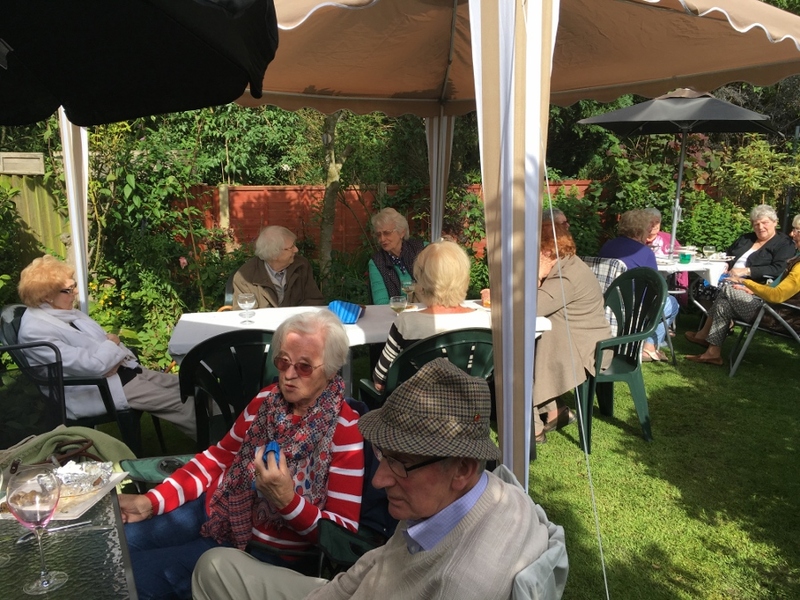 It was a wonderful day, thanks to the hard work and planning of our hosts. 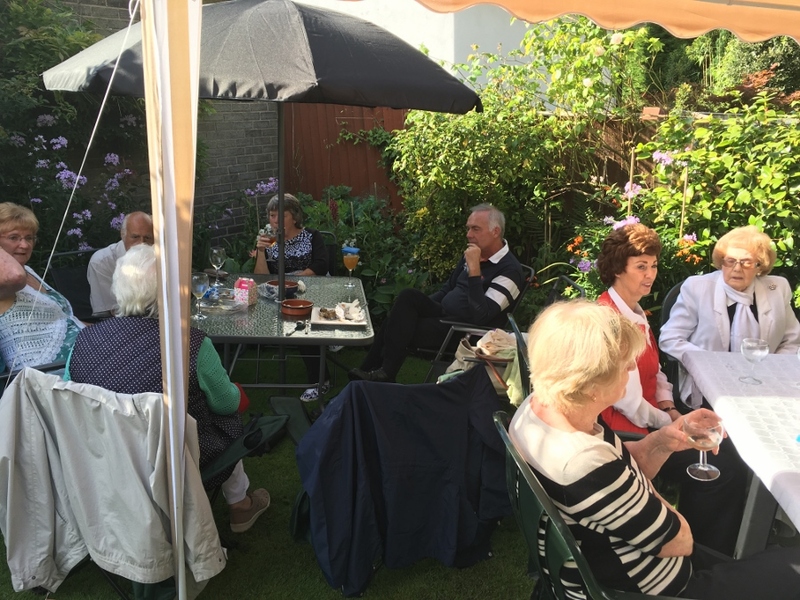 Gerard must surely be in the Olympic Gold Medal class for barbecuing! 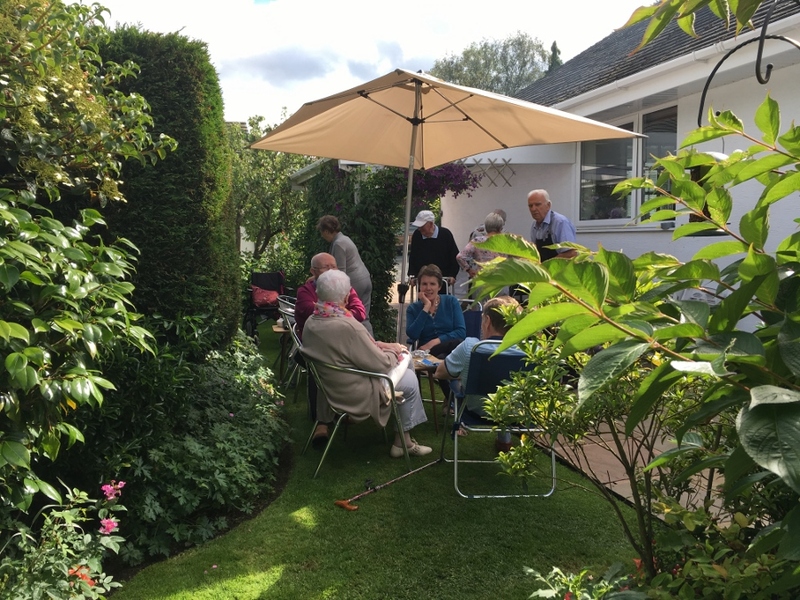 We had good food and wine and the weather was kind to us. 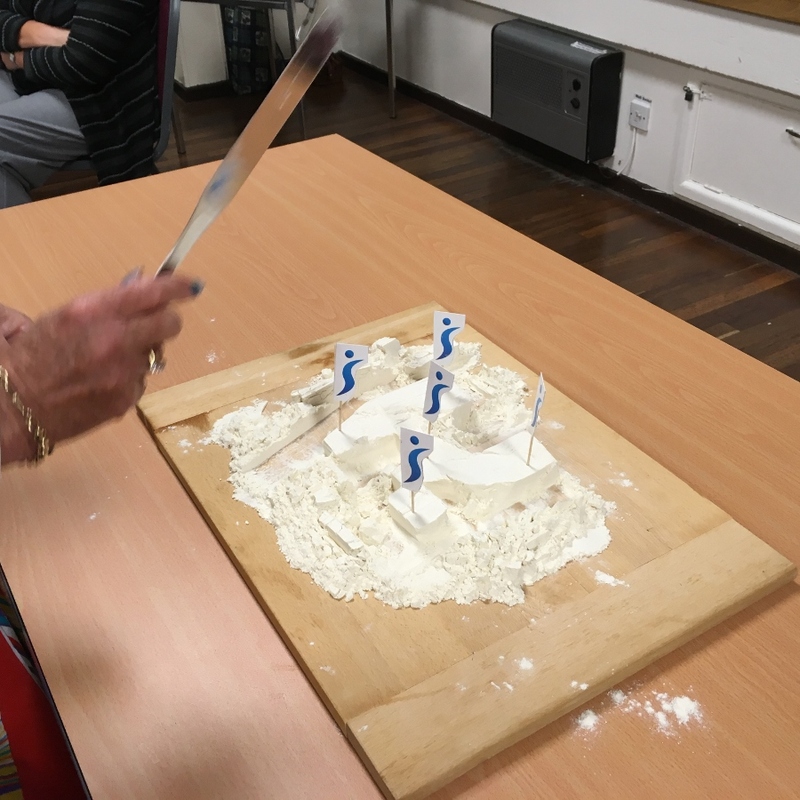 What more could we ask for? 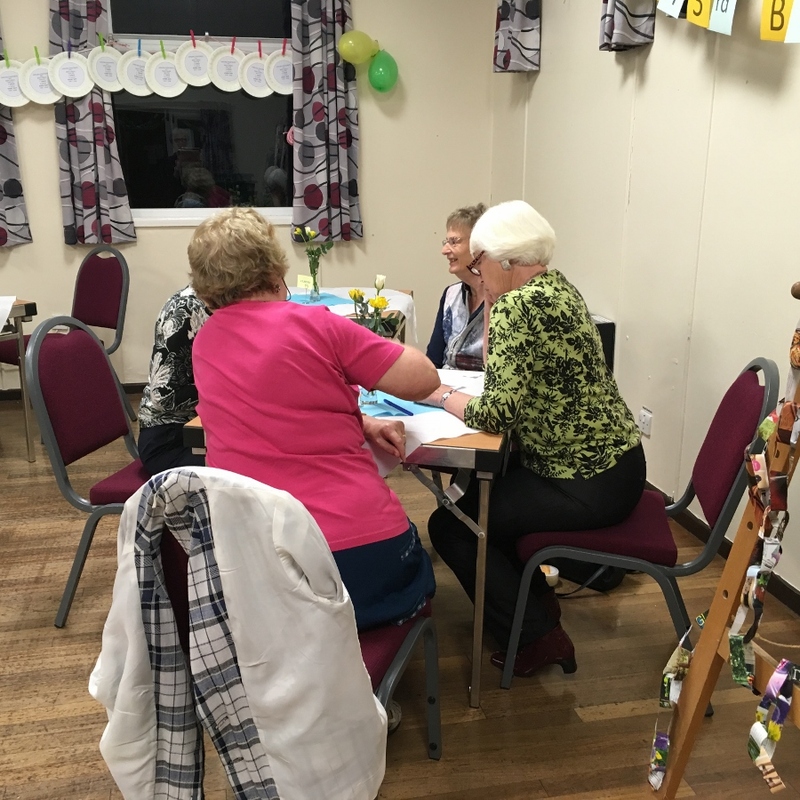 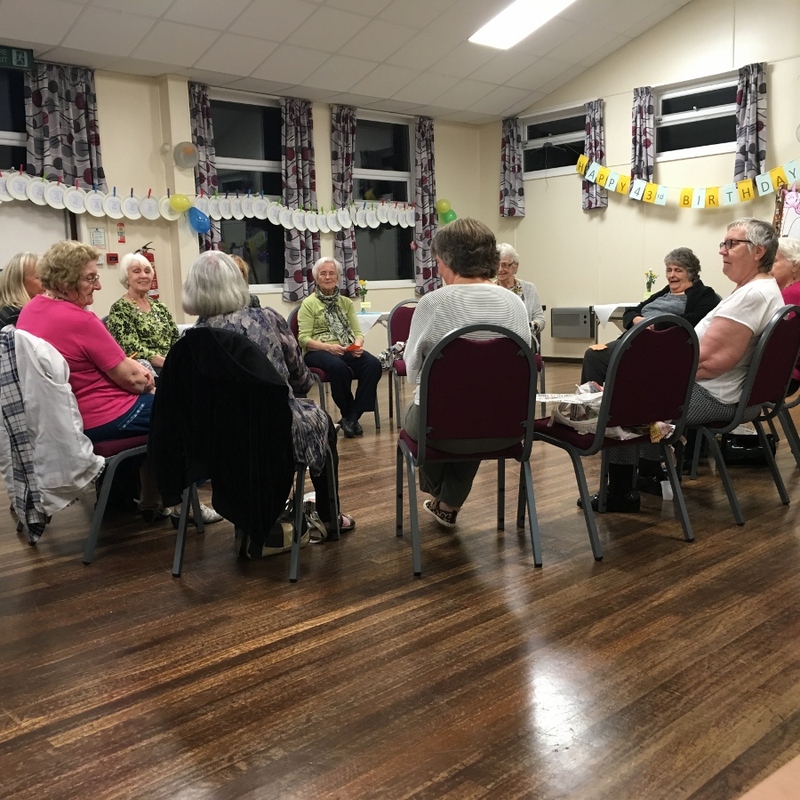 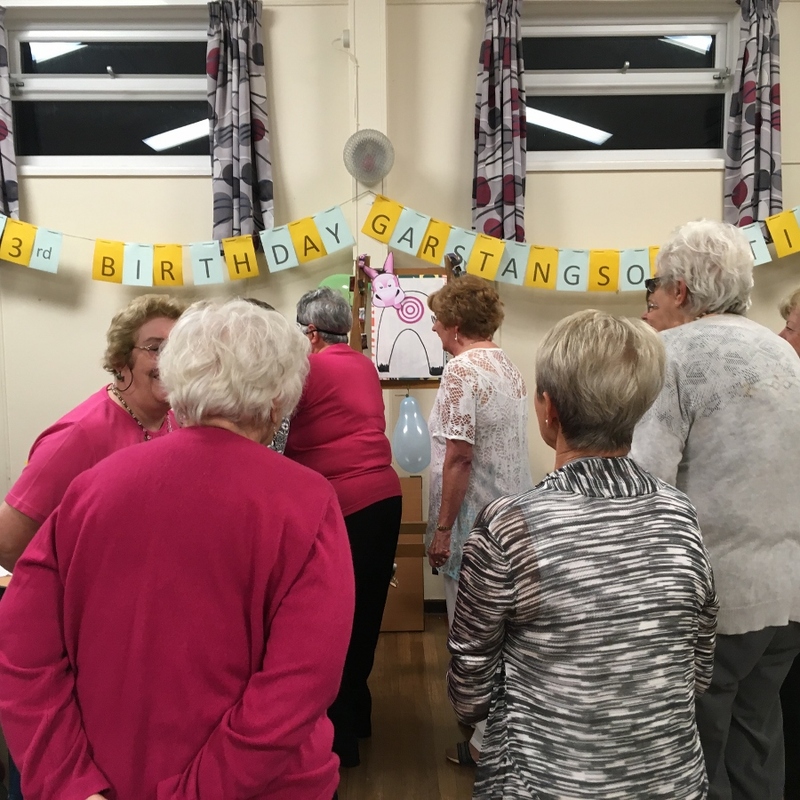 September Regional events – Garstang Soroptimists joined others from around the region at two events this month, a walk around Witton Country in Blackburn and a Barn Dance at The Crofters. 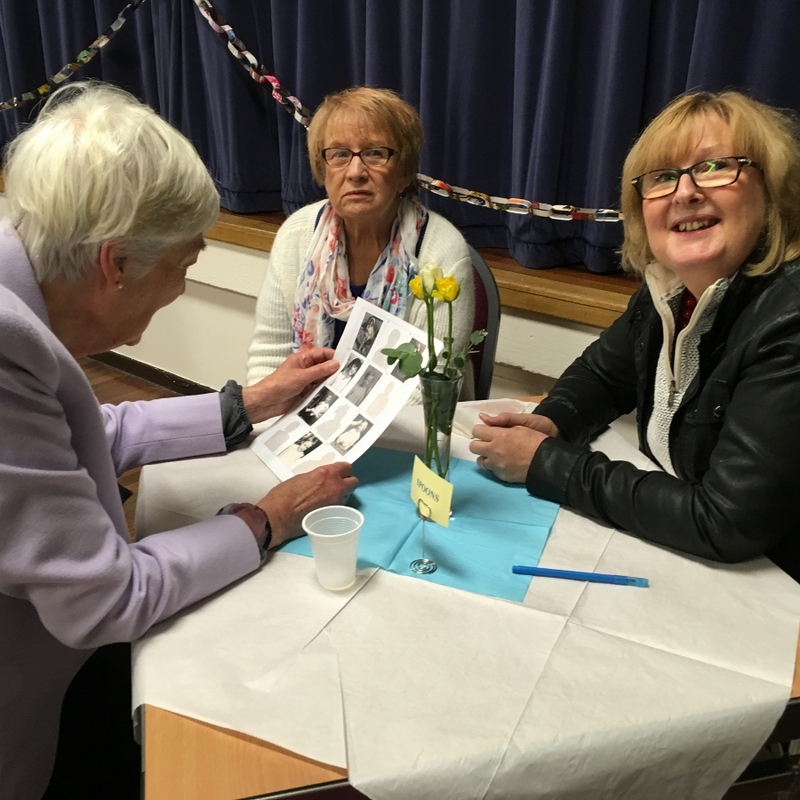 Further details and pics will be available on the Region’s website – see the events page. 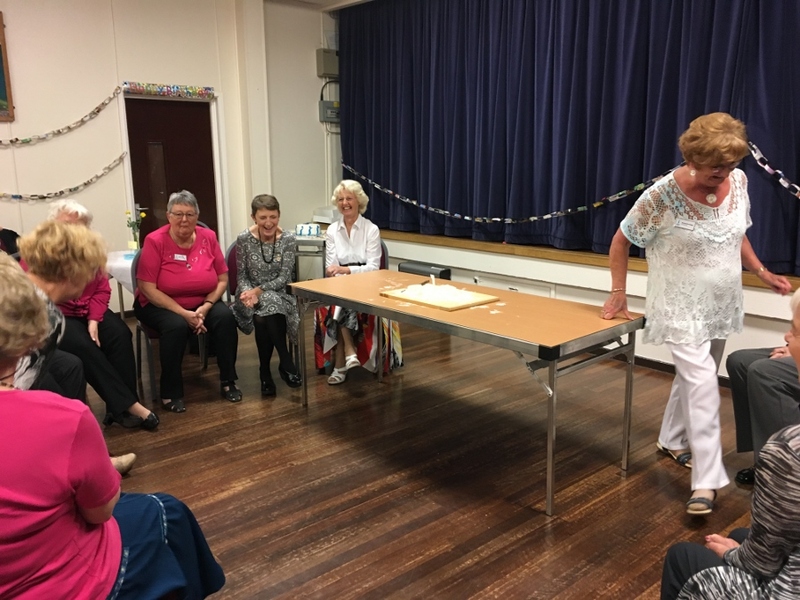 13th Sept – three Garstang members visited Fylde Soroptimists again for their Friendship evening and had a brilliant time learning unexpected skills with a demonstration of drumming. 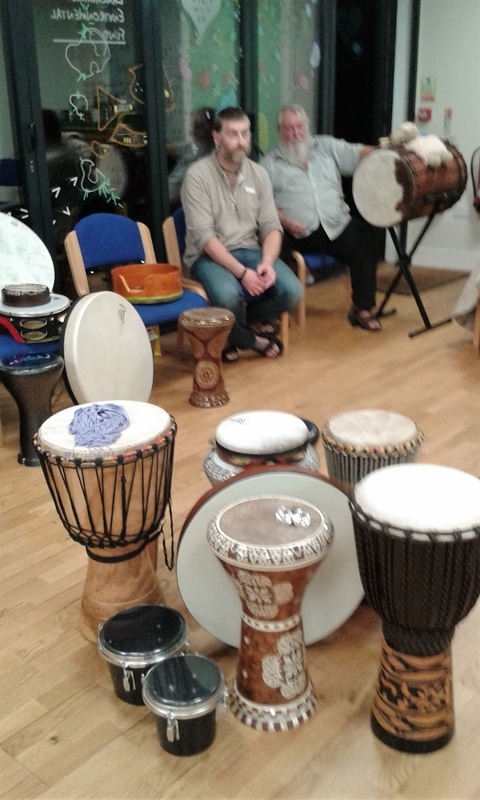 The history of the wide variety and types of drums which the players had brought with them were explained, originating from Africa and Egypt these were beautifully made and inlayed with mother of pearl and different woods. 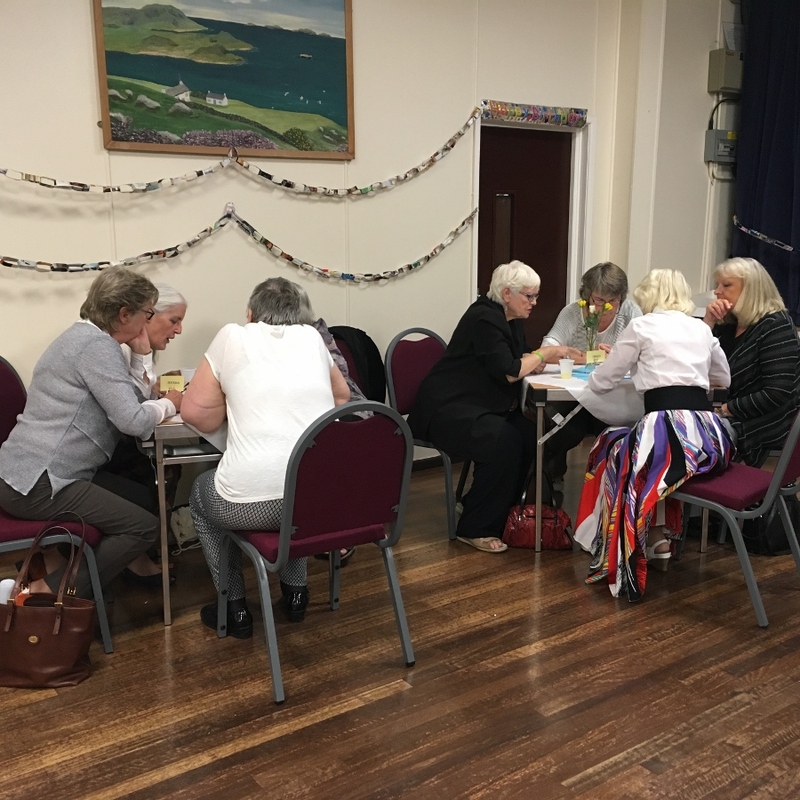 14th Sept – First business meeting after the summer break, so quite a lot of ground to cover. 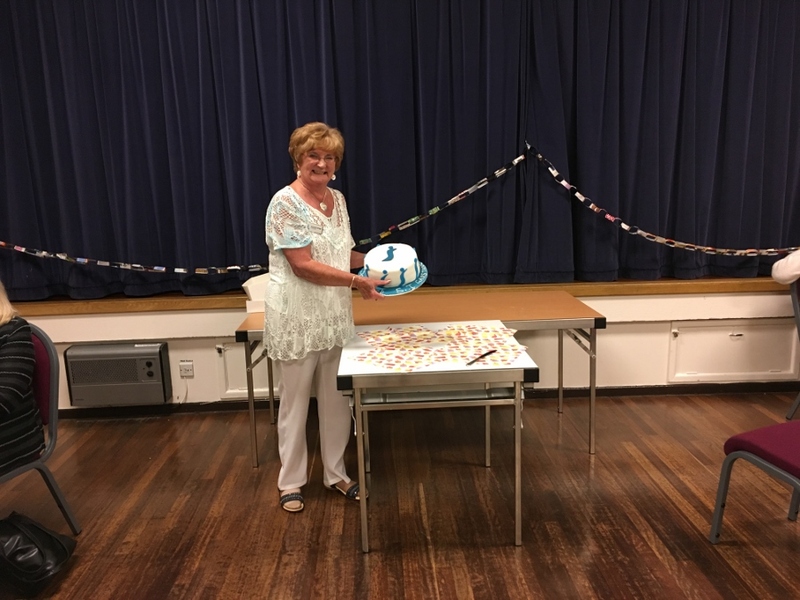 All members brought their cupcake collection boxes with them to be emptied, and the coins contained amounted to over £191 – so another 19 children will be fed for a whole year by the Mary’s Meals project. 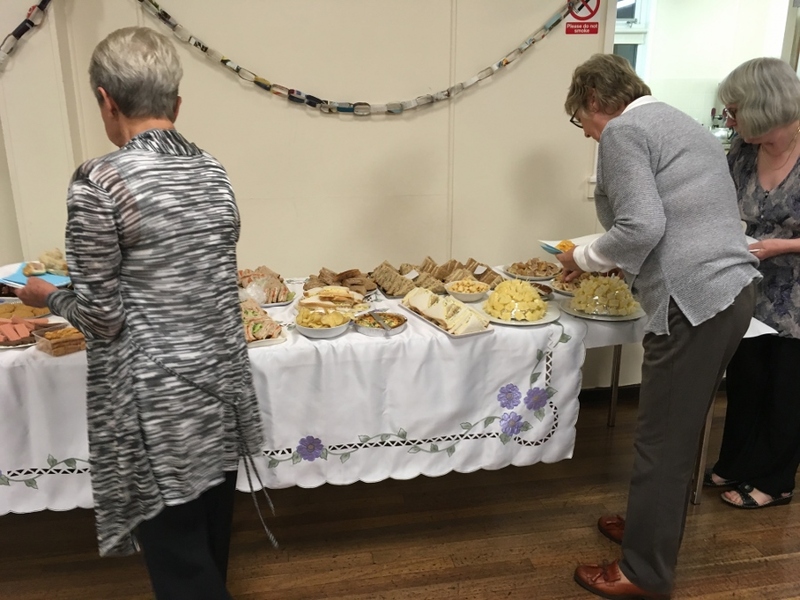 At the end of the meeting, whilst enjoying a cuppa and biscuits, we watched a DVD bringing us up-to-date of the amazing work being done by this project throughout the world. 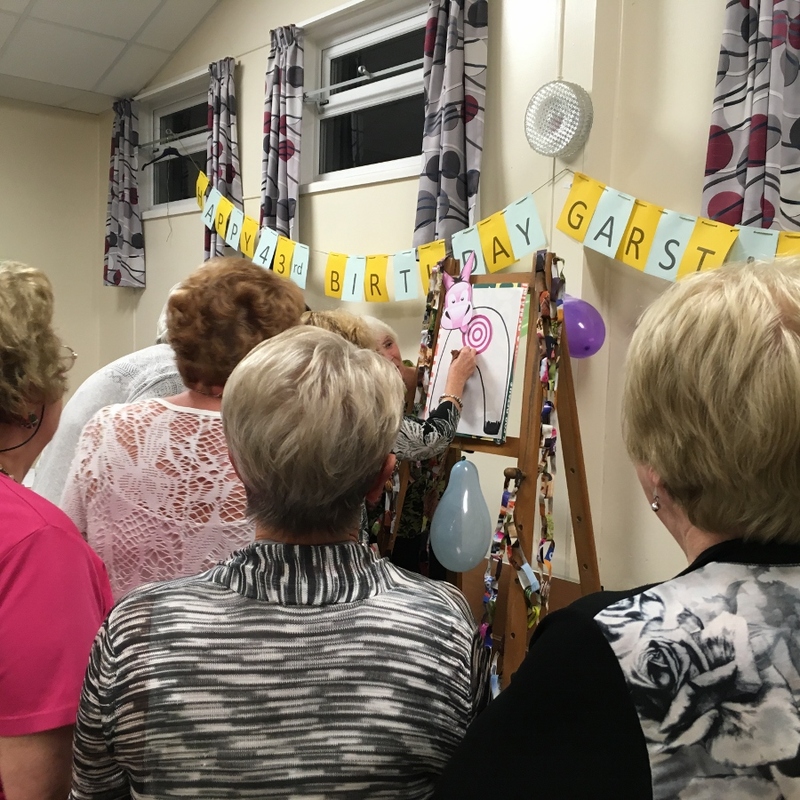 22nd Sept – Time for another Friendship Evening, so 5 from Garstang headed north to the Bare Village Club for an evening hosted by Morecambe and Heysham. 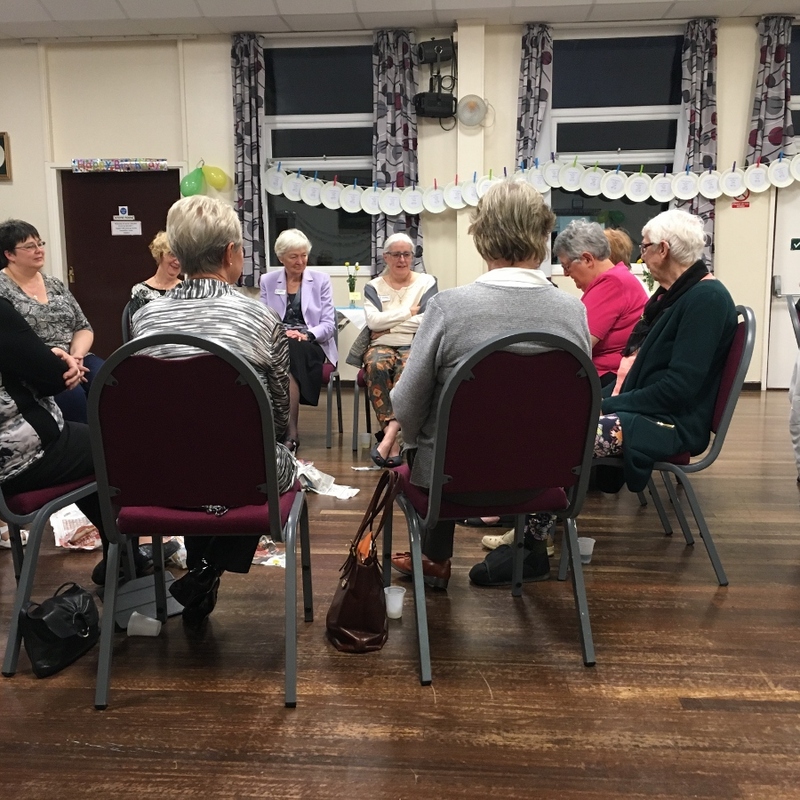 There were around 40 Soroptimists in all, and the evening started with a special welcome by Lancaster Soroptimists to their newest Linked Member. 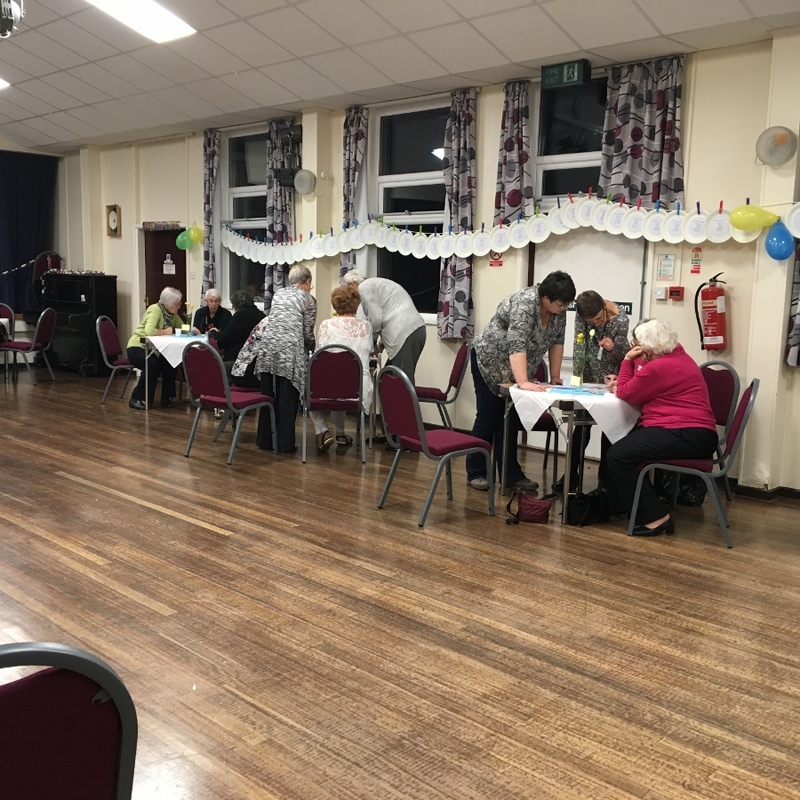 We then had a very interesting talk entitled “An Introduction to Islam: a social-historical approach” with Dr Mary Searle-Chatterjee, before the usual food and socialising at the end. 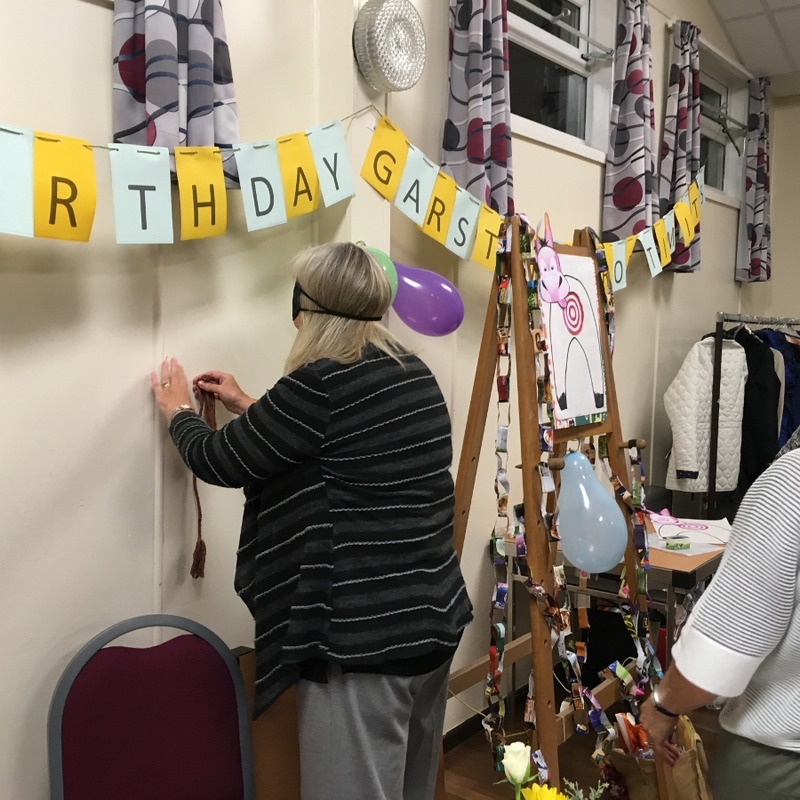 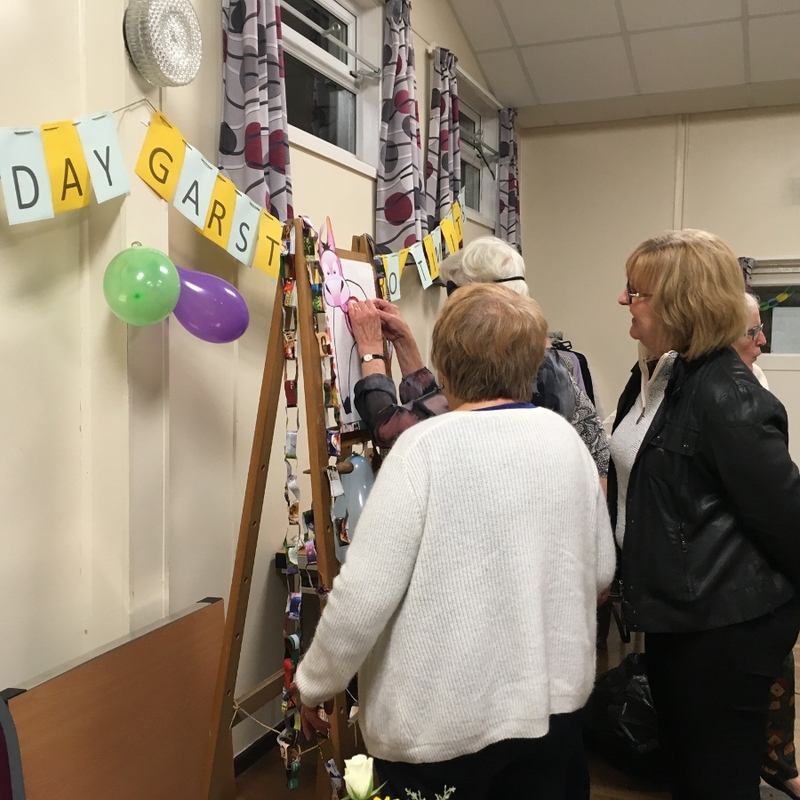 29th Sept – Garstang Soroptimists and their guests celebrated our 43rd Birthday in ‘retro style’ - with a party designed to take us back to our childhood! 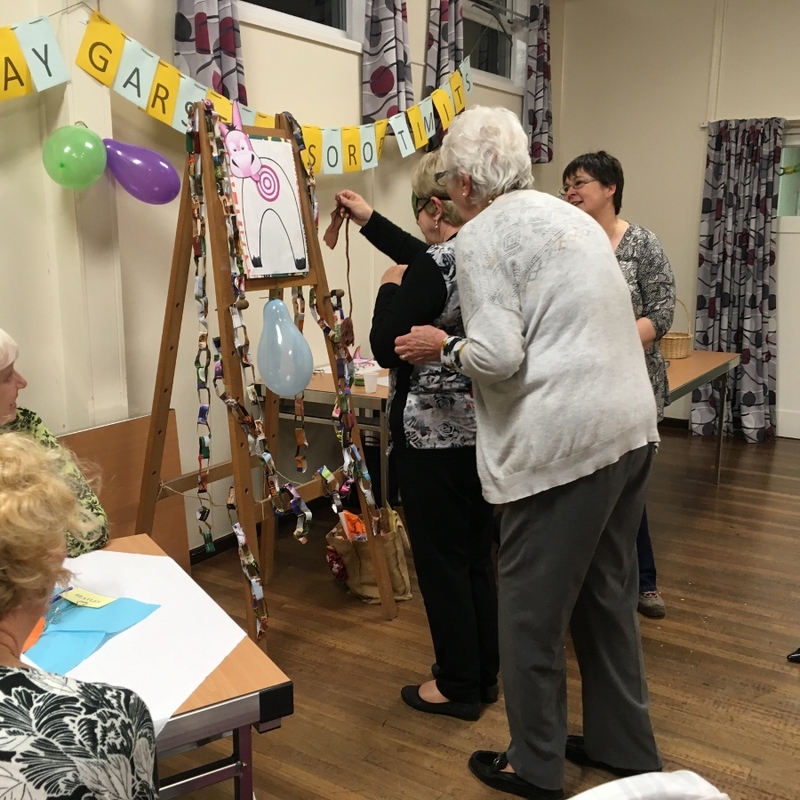 The theme of the night was fun and games, with Cabus Village Hall decorated in traditional style with home-made paper chains, bunting and balloons. 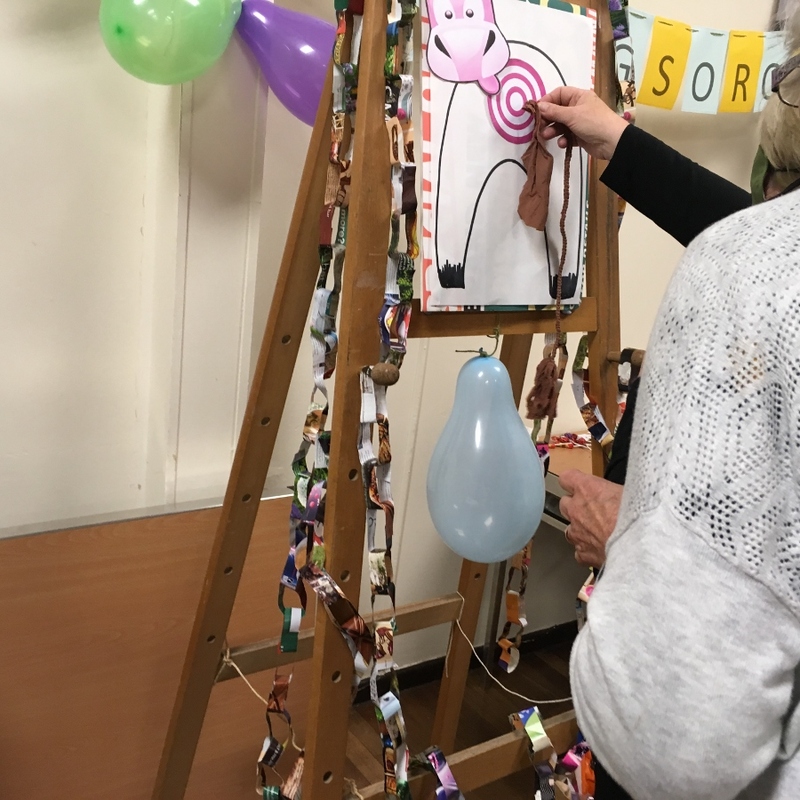 Guests were invited to have a dip in the Bran Tub on arrival, and the fun commenced with Pass the Parcel, to the accompaniment of appropriate childhood music. 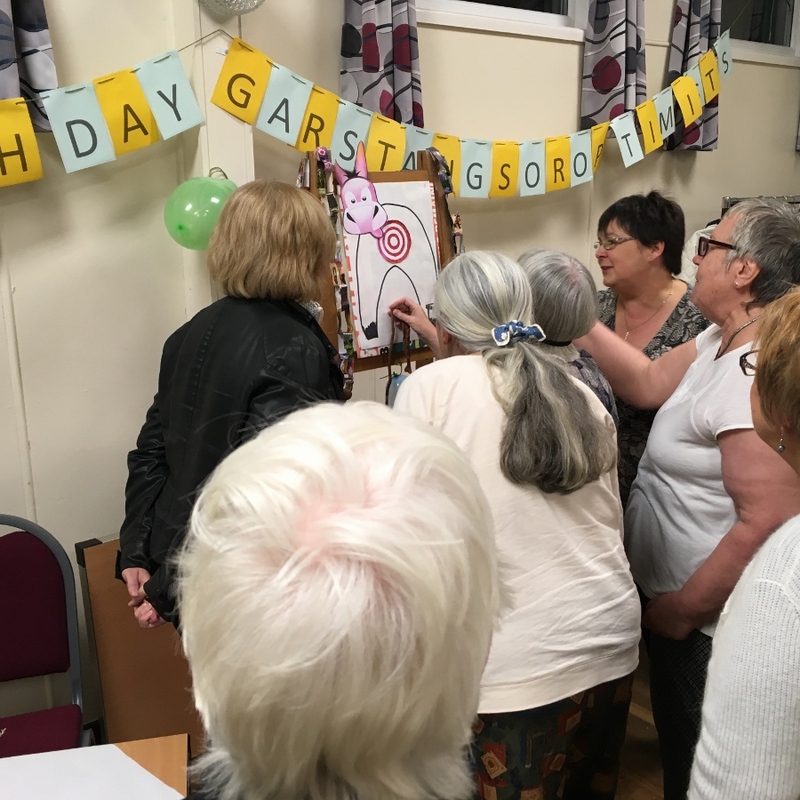 This was followed by 'Guess the baby' quiz, featuring Garstang club members, and laughter filled games of Pin the Tail on the Donkey and Cut the Flour cake. 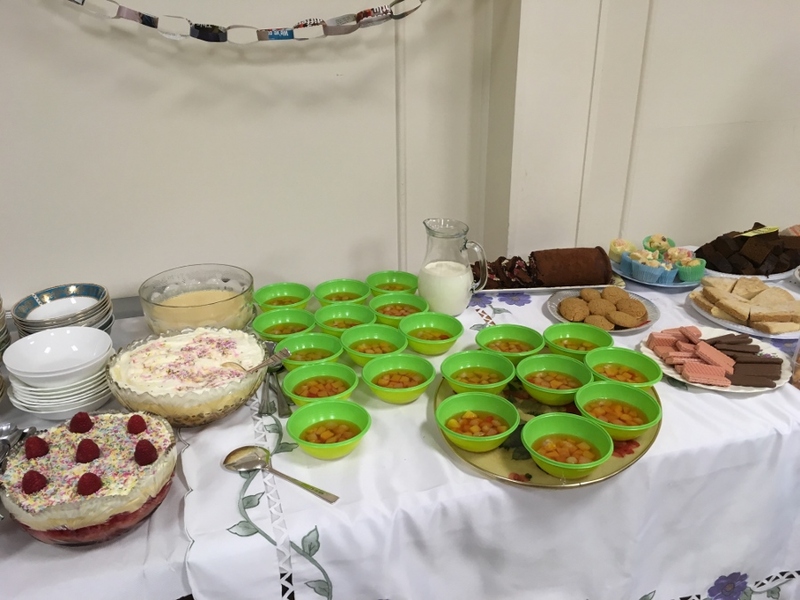 Supper continued the childhood party theme, with old favourites such as cheese hedgehogs, sandwiches and sausage rolls, followed by jelly and cream and lots of cakes. 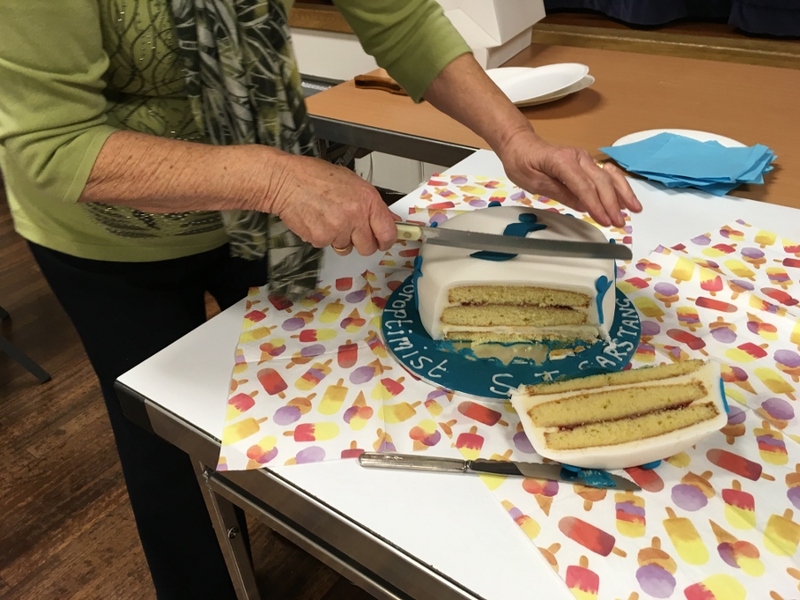 The birthday cake was cut (we forgot to sing!) 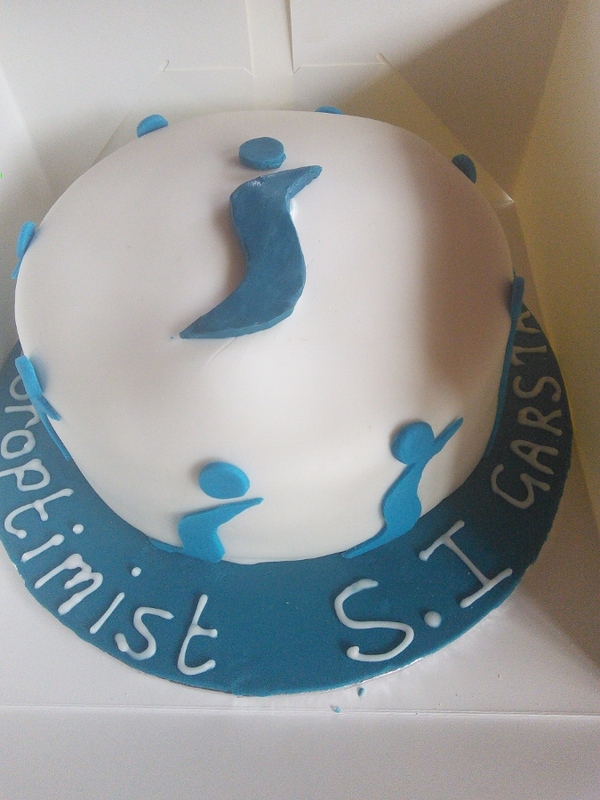 and our guests departed with their cake, a party bag and childhood memories rekindled.